Graduating from college, John was a student of marketing and still maintains a keen interest in everything marketing related. John Lamphiere, has been in Online advertising for the past 7 years, originally moving into the online space as EU sales manager in Conduit/Infonxx responsible for launching the revenue model/sales efforts for 118.com in four markets in the EU. Following four successful years, John moved to Yahoo based in Dublin as EMEA sales manager charged with building a sales team to drive revenue from EMEA agencies/direct advertisers, 2009 saw John moving across the river from Yahoo to Facebook to take up the position of Sales Manager, EMEA MID Market Sales where his remit was to develop/grow a team that over sees online advertising sales to mid tier advertising agencies and large digital direct advertisers across the EMEA region. 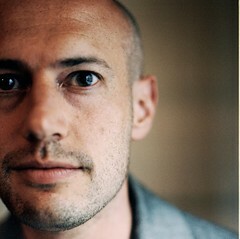 Adam is one of the most experienced commissioners in UK broadcasting of multiplatform interactive projects around TV. Recent projects range from the Big Fish Fight to One Born Every Minute, from Sexperience to Jamie's Dream School, from Embarrassing Bodies to Landshare. Adam has won over 70 international awards for his productions - including three BAFTAs, three RTS Awards, two Media Guardian Innovation Awards, a Design Council Millennium Award and the Grand Award at the New York International Fim and Television Festival. Adam has served on BAFTA’s Television and Interactive Entertainment committees and is a voting member of the European Fim Academy. He is a trustee of Culture24. In December 2009, Mark first appeared in “Who’s Who” where he is described as “lawyer, broadcaster; writer; lecturer”. 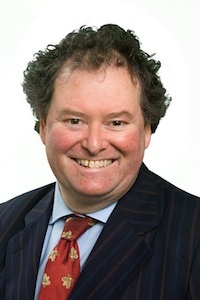 Mark has been described by the ‘Law Society Gazette’ as, ‘the patron solicitor of previously lost causes’. It is this reputation for creativity with law that leads clients to his door. 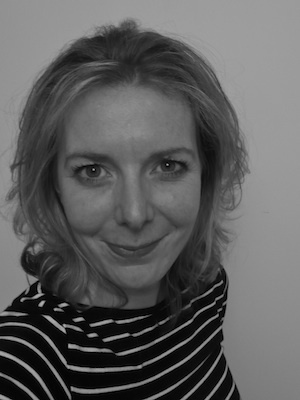 Roo Reynolds is Head of Emerging Platforms at W+K London. He helps identify creative, strategic and business opportunities to ensure the agency delivers integrated campaigns for its clients, making effective use of social media and other digital communications. He also attempts to keep an eye on what’s around the corner. Previously he was the portfolio executive for social media at BBC Vision, where he developed the BBC’s strategy in the fascinating intersection between social media and television, working with teams across the BBC to help shape and deliver a wide range of projects and initiatives. Outside of work, Roo co-creates Shift Run Stop, the popular weekly geek podcast which has featured as Time Out’s podcast of the week. Past guests have included an eclectic range of interesting people including comedians, writers, TV & radio presenters, particle physicists and astro-biologists. Kerry leads Dell’s approach to using social media in marketing campaigns globally for the Medium Business team. As part a of the Global Social Media team for the past for years, Kerry advises on best practices and use of social media related to awareness generating, thought leadership and customer insights and engagement. Kerry manages Dell’s Small and Medium Business presence on LinkedIn including its group Business Solutions Exchange. Kerry is also a key contributor to several of Dell’s communication channels including Dell’s corporate blog Direct2Dell, corporate twitter account @Dell and other properties including Facebook, Slideshare, YouTube and Flickr. Kerry is involved in several UK social media groups including running the Dell b2b social media huddle in collaboration with For Immediate release and being one of the supporters of Tweetcamp London. Adriana Conte is VisitBritain’s first ever Social Media Programme Manager, a newposition reflective of the organisations commitment to Social Media, and focuses on a number of key developments that aim to increase the figures across all platforms. She helped launch VisitBritain’s Top 50 UK Places activity on Facebook, the first National Tourist Board in the world to do so. Adriana has overseen the growth of the fan base from 32k to now over 500k fans in a short 10 month period, to become the 11th and shortly the 10th most popular UK brand on Facebook. Adriana previously worked for VisitBritain Europe, helping to deliver on pan-regional consumer marketing campaigns, and prior to that, Adriana had over five years’ experience in the automotive industry, working for one of Europe’s major motor manufacturers, Citroën UK, primarily delivering on above-the-line national advertising campaigns. Luca is a digital media executive with more than twelve years of experience, nine of which was with a pan-European scope and focus. Prior to joining Buddy Media, Luca was global digital measurement firm comScore's third employee in Europe and was instrumental to the development of the company's sales, client service and account management teams. With full responsibility of the European sales and client relationship management teams, Luca managed clients ranging from all major agencies and brands to top publishers and advertising networks. Benn is an established strategic (social) marketer who focuses on ROI delivered through better customer engagement and ethics. This is practiced at Neoco - the Social CRM agency that he co-founded - and preached through various conference and client speaking events. 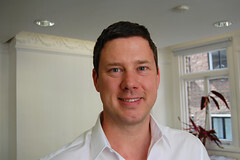 Benn is also a co-founder of WOMMA UK - the association driving ethics and standards in Word of Mouth Marketing. 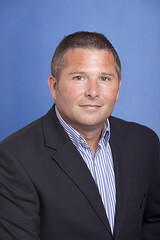 Jonathan Beeston serves as Efficient Frontier’s Global Marketing Director. Prior to this move in 2011, Jon was Client Services Director for Europe at the company where he was responsible for Efficient Frontier's client relationships in Europe and led account management teams in London, Paris and Hamburg. Having worked in search for over seven years, he joined Efficient Frontier after recognising that the powerful Wall Street based algorithms used for the benefit of EF's clients were the logical next step in profitable paid search management. 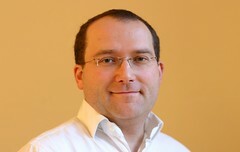 Prior to joining Efficient Frontier in October 2006, Jonathan held various positions within WPP, starting in search marketing at OgilvyOne, before becoming Head of Search at MindShare London. 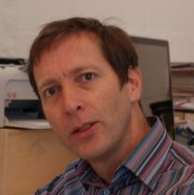 Jonathan has worked in the digital space since 1998 for companies such as Ford, Jaguar and British Aerospace. Jonathan graduated with a BSc in Physics and Philosophy from the University of Nottingham. 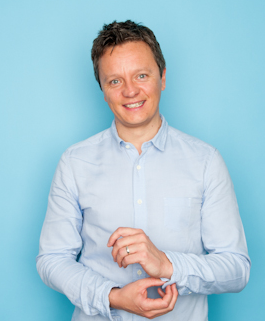 Robin is a 15 year veteran of digital marketing, consistently producing effective and award winning work for the world’s biggest brands, over the years picking up D&AD, Clio, One Show and many other awards. He started blogging in 1997, is a member of the IAB’s social media council and is a regular conference speaker on social media. In 2008 he co-founded We Are Social, a new kind of agency that combines an innate understanding of social media with digital, PR and marketing skills. With offices in London, Paris, Milan, Munich, Sydney & São Paulo and a multitude of awards under their belt, including two WOMMYs, they work with clients worldwide including Heinz, Smirnoff, HP, Unilever, Moët & Chandon, Kleenex, PayPal, Nestlé and Hotels.com on local, regional and global projects. Thomas Messett is a digital native who has spent the last two years helping global brands explore the world of social media. Cutting his teeth in the social monitoring industry with Radian6, Thomas managed the integration of their platform into customer service, experience management, marketing and PR departments at major brands like Scottish Power, Centre Parks and Dyson. Since then, Thomas has spent the last 18 months working at 1000heads managing a multi-national and multi-lingual team looking after varied communities and social presences for a variety of global and UK focused clients including: Nokia, Comic Relief, Lexus and Mars. Joshua March is the co-founder and CEO of Conversocial, a SaaS company providing integrated Social CRM and marketing software for Facebook and Twitter for customers such as Groupon, Net-A-Porter and Odeon. It grew out of iPlatform, the UK’s leading social app development company (and the first official Facebook Preferred Developer Consultants in the UK), which he co-founded in 2008, which has built major social campaigns for Big Brother, The Economist, Swatch, ITV and Facebook themselves..
From 2008-2010 Joshua was the Chairman of the Facebook Developer Garage London, an official Facebook event running monthly for developers, entrepreneurs and marketers working on the Facebook platform, which he helped found in 2007. 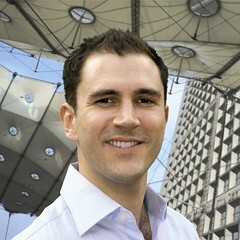 Mat Morrison works for Starcom MediaVest Group's London office as Head of Social Media. 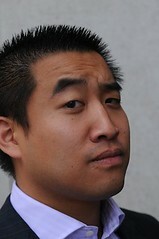 He spends most of his time planning (or talking and thinking about) Facebook-based marketing. Beginning his career nearly two decades ago at creative hotshop AKQA he went on to help set up Tribal DDB London as Commercial Manager in which role he helped launch the first website for Number 10 Downing Street. He was one of the founders of the social media agency RMM where among other clients he worked for the Queen (whom he never got to meet). 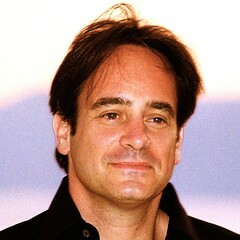 Prior to joining SMV Group, he was Global Head of Digital for the US-owned communications agency network, Porter Novelli. 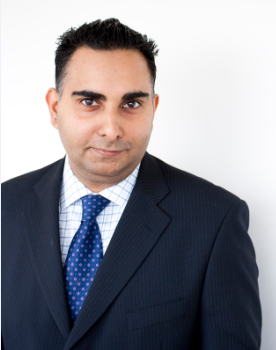 He has held regional and global board director roles, or been a director of his own companies, since 1999. You'd think that he'd have picked something up by now. 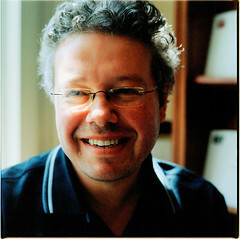 Social technologist and serial entrepreneur Benjamin Ellis has worked in the on-line world since the mid 1980′s. 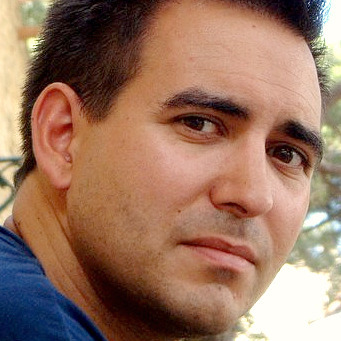 He has worked with companies including Cisco Systems, Juniper Networks in Silicon Valley, and on projects with Microsoft, IBM and Motorola.After more than two decades working at the leading edge of technology, Benjamin is still passionate about what it can achieve, particularly at the intersections between people, communication and software. He is mainly known for his roles at Redcatco(blog) and SocialOptic (blog), and his support for start ups and growing UK digital businesses – predominately though the Digital Mission with Chinwag and the UKTI.He makes the occasional appearance on Radio and TV, explaining the way that technology is changing the how businesses work, and also contributes to a number of blogs and print publications. 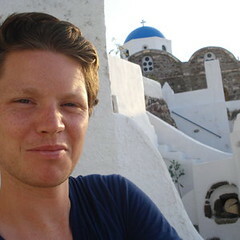 Benjamin is also active in the academic domain as both a researcher and student. A decade of digital media experience has seen Kathryn make contributions to the likes of McCann Erickson, Digital Britain, New Statesman magazine and the Online News Association. 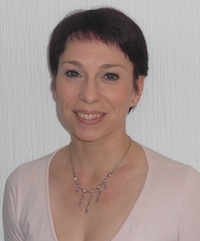 As well as being an independent communications consultant Kathryn is a visiting lecturer in online journalism and a trainer in digital media. Kathryn is Journalist in Residence at Kingston University, UK Chair for the Online News Association, a member of Women in Journalism, an Affiliate Professional member of the Chartered Institute of Marketing and a member of The Democratic Society. She is on the advisory board of InDebate magazine, London Social Media Week and World Book Night. Stephen is a Director of Cambridge Personality Research, a spin-out business of the Psychometrics Centre of Cambridge University, which has a research-based model to predict the personality of any Facebook user. The company has worked on several campaigns with a leading Facebook agency to create targeting segments based on psychological categories, and test them against best practice sociodemographic keyword segments. The results of these campaigns have surprised everyone involved, and will be revealed for the first time at Chinwag. Ross is a consultant at NixonMcInnes, leading their work with Barclaycard and Nectar and also getting involved with the wider client base. He has worked with large corporate brands for the past five years and enjoys the common challenge of building relationships between individuals and the large, complex entities that serve them. Ross originally studied illustration and retains a creative approach to digital consultancy, refusing to settle for push/pull tactics and instead concentrating on the fundamental principles driving social media such as transparency and immediacy. Outside of work Ross is a huge cycling nerd and spends most weekends falling off his mountain bike. 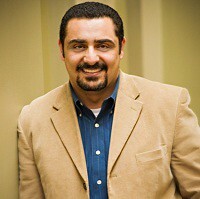 John Tawadros oversees operations and business strategy, and is responsible for driving continued excellence in team development, business process and client services. His solid track record and reputation for success in growing companies – with a strong focus on corporate strategy, technology, business process and client service – is a tremendous asset to the BLiNQ Media team and clients. 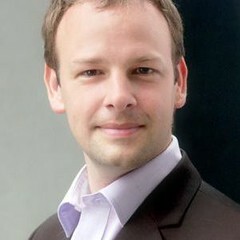 Previously, John served as iProspect’s COO, preceded by other operational and leadership roles over the course of ten years through the company’s dramatic growth from a basement start-up the #1 search marketing firm in the world, including helping to oversee iProspect’s 2004 acquisition for $50MM. While there, he built and ran a world-class client services team with a 90%+ client retention rate, a company-wide training program and scalable business processes to drive efficiencies, communications, ROI and overall performance. A geek marketer and blogger, Jas leads AVG's community building efforts on AVG’s Facebook page, fb.com/avgfree, Twitter @avgfree and curates content on AVG's official YouTube and Flickr pages. He also drives social marketing campaigns globally. 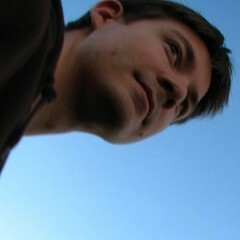 Prior to joining AVG, he worked for Microsoft as a social media analyst for the Microsoft MVP Award Program. James Mayes has been in recruitment for 15 years, always working around technology markets. For the last 3 years James has focussed on the changing digital landscape and its implications for recruiting organisations. James love the start-up culture and recently joined Lucian’s BraveNewTalent team, where he is involved in Sales, Client Education and Product Development. 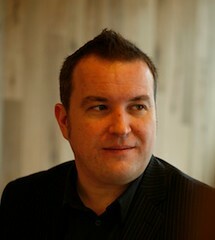 As well as being one of the co-founders of the agency, Sean has been the MD for the last 10 years. 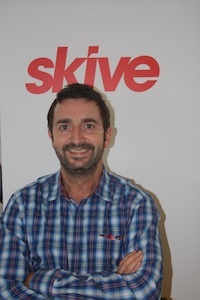 Recently he was made Group Managing Partner of Skive and its sister agency Soup. 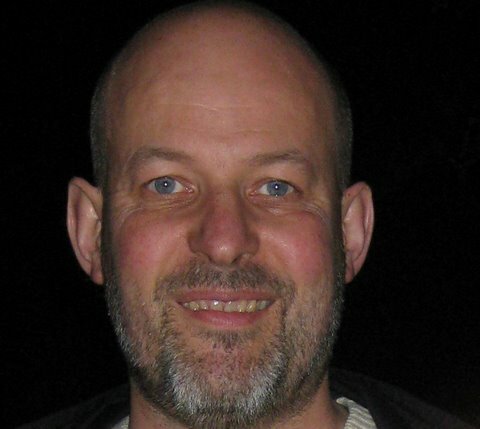 Previously Sean was a magazine publisher at ipc magazine where he looked after football, rugby and golf magazines. 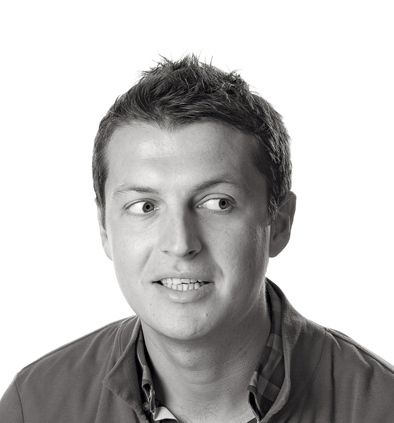 Sean has a degree in Marketing & Business Studies and regularly speaks at digital conferences and events. 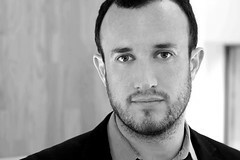 Dan recently joined Digital Outlook to head up the agency’s growing marketing business. He has spent the past two and a half years at Vue Entertainment where, as Head of Marketing he developed their social media strategy, launching new initiatives including Teen Screen, live celebrity interviews on Twitter and a YouTube campaign that helped to launch Teen pricing at Vue which went on to win a Screen International Marketing Award. Dan has also worked for Camelot Group, Travelodge, Trinity Mirror and ITV and recently fulfilled a longstanding media ambition to co-produce a new film review show for Channel 4. 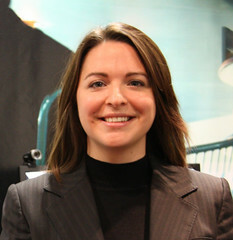 Joanne Jacobs is a social media consultant and is COO of arts performance site, Hibrow. She has previously been a Director of a publishing house for social networking platforms. 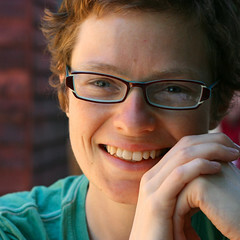 Hailing from Australia, Joanne focuses on user led technologies, providing advice to large firms on how to generate benefits from emerging technologies, and she has a long history in academia, lecturing extensively in strategic use of information technology and strategic internet marketing. She was co-editor of the book, Uses of Blogs, published in 2006, and she is currently preparing her next book on other social networking applications and changes in business as a result of collaborative communication. 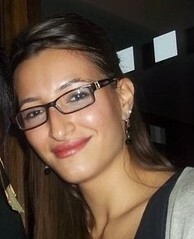 She is one of the key organisers of the Amplified series of events for practising social media professionals. Joanne speaks on a variety of topics for professional associations, conferences and professional development seminars in the technology and communications sphere, as well as acting as a business advisor, marketer and technology problem solver for social media. Ben is the Sales Director at Rocketer, an advertising technology company that optimises Facebook advertising and ROI for brands and their agencies. Ben is a channel specialist who helps clients create a strategic perspective on how to use Facebook to connect with their customers. Ben can provide expert guidance on the best use of Facebook’s ever evolving range of marketing products and has over 10 years experience in digital marketing. 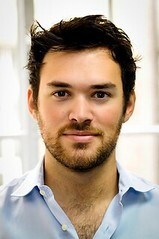 Toby Daniels is an entrepreneur with a passion for emerging media, technology & social innovation. He is the CEO of New York based Crowdcentric which was founded as a means of bringing people together around the world via collaborative platforms that fuse real-world and online experiences, connecting people, content and conversation. Crowdcentric owns and operates next generation conference platforms, including Social Media Week.